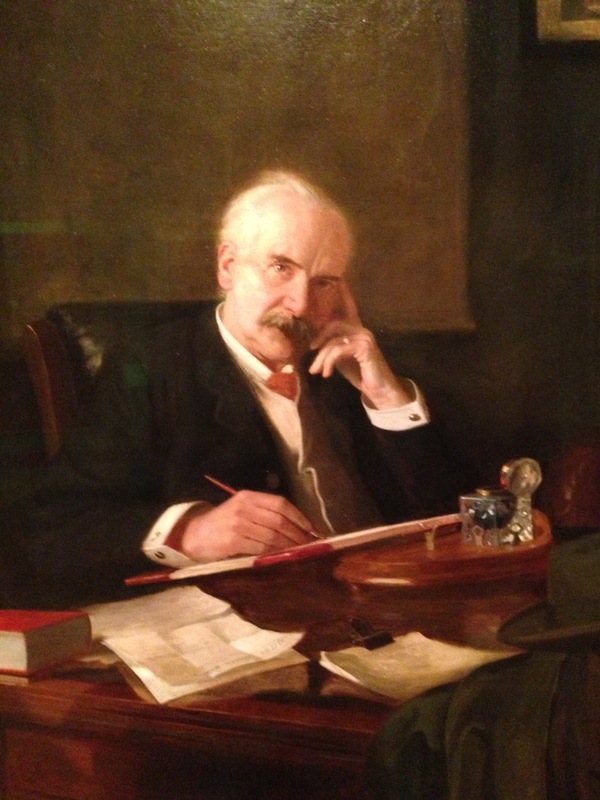 At the National Gallery the other day, I saw a portrait of Jesse Boot, founder of Boots (the chemist). Rather embarrasingly, I knew literally nothing about one of the great entrepreneurs of the Victorian age until that point. Jesse was the son of a medical herbalist in Nottingham. At the age of ten he began working in his father’s shop. His first significant business venture was in Feb 1877, when he caused a minor sensation in Nottingham by launching an advertising campaign that increased weekly shop takings from £20 to £100. New shops in surrounding soon followed and by 1914, he had built up a retail chain of 560 branches – combining the sale of medicines with books and ‘fancy goods’. He sold his controlling stake in the company in 1920 for £2.275m and devoted the rest of his life to philanthropic efforts. Think he’d be an interesting subject to look into a little more.